Our Speech Therapy EMR software includes a comprehensive reporting module with built-in templates and graphs. 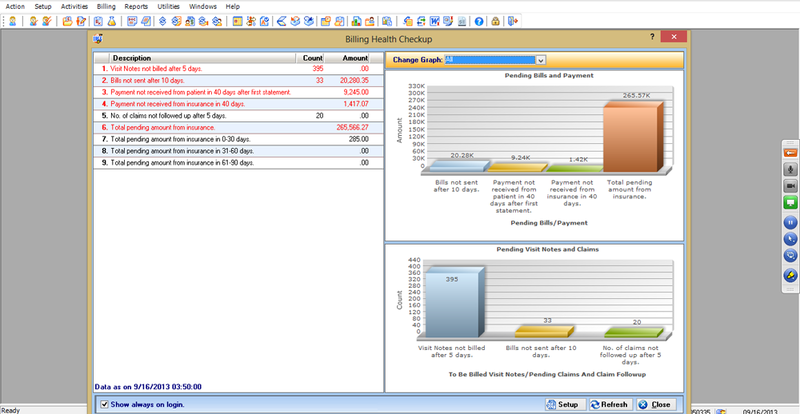 Use the templates to quickly run detailed reports with insights on Meaningful Use, practice finances, clinical goals and more. You can also custom reports of your own and save them for future use.